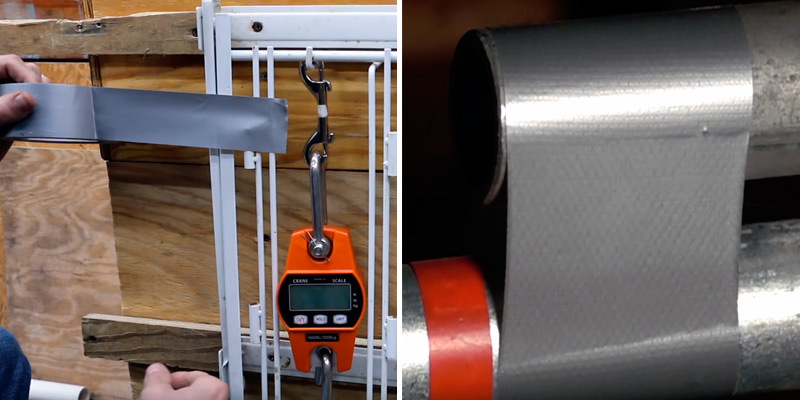 The maximum elongation here is 14% so you can apply the tape to objects that might change in size (tires, balloons, etc) without it peeling off. The sides of the roll are very sticky so it might end up stuck to the tool box you keep it in. This particular brand of type has higher elongation capabilities than most so it can be applied to objects that might shrink or expand. Thus, if you need to fix up a bike, choose this one. And it's also very weather-resistant so it's great for outside use. 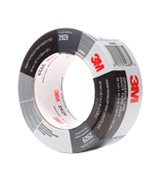 The double-layer of adhesive keeps the tape sticking even to rough and grooved surfaces. The tape leaves quite a lot of residue behind. 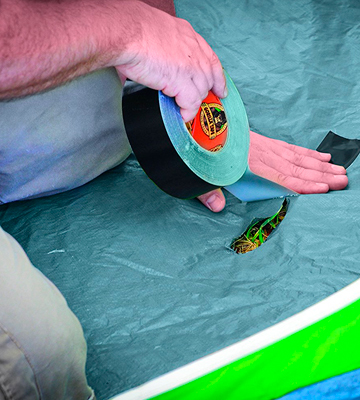 The Gorilla tape has an orangutan-like grip and can be applied to any surface including uneven ones. 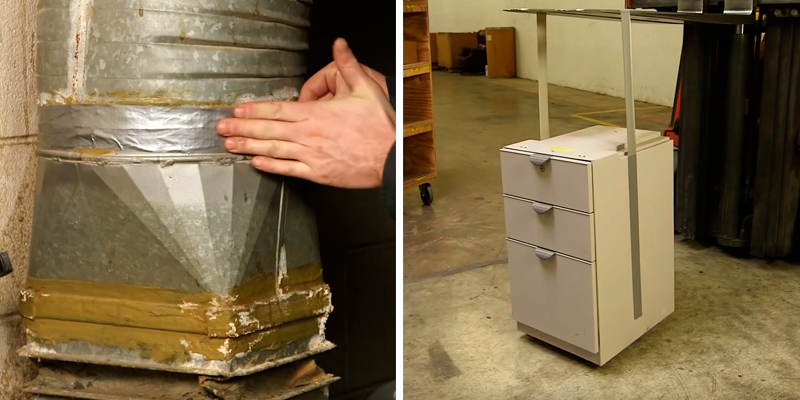 It does leave behind a substantial amount of residue so it's not perfect for objects that need to retain their looks. Still, it's great for mending stuff that needs to stay whole for ages. The backing of the tape has tiny grooves that make it easier to hold and tear off. The roll loses its color if exposed to direct sunlight. 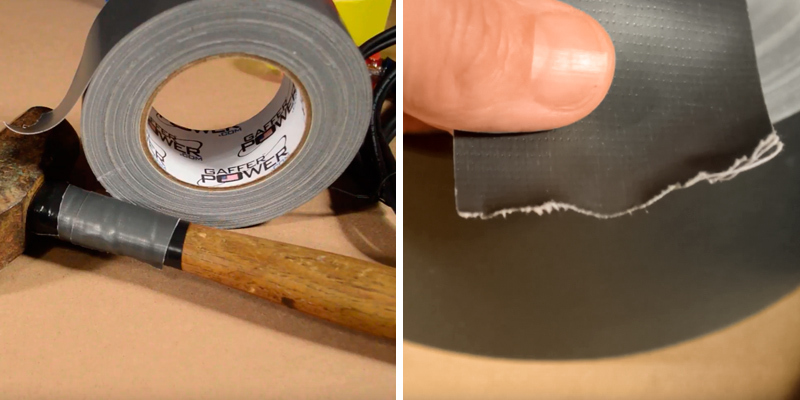 This thin and sticky tape is a good budget-friendly option for quick fixes at home. 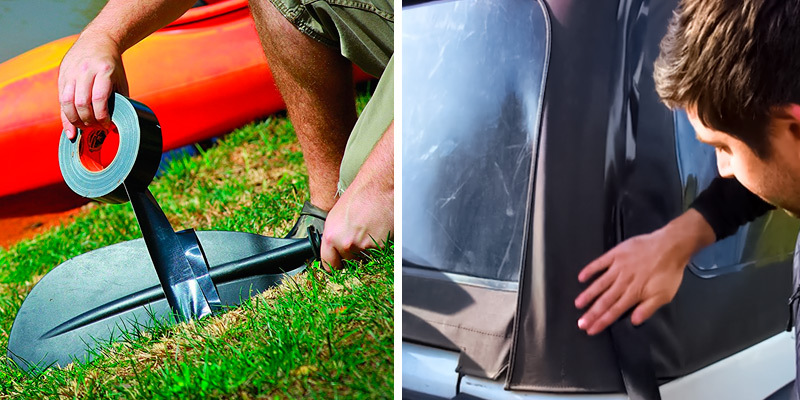 It's not the most durable or weather-resistant but still good for outdoor use. If you want a bargain, choose this tape brand. The tape has high tensile woven scrim between the backing and the adhesive layer to prevent it from coming apart and extend durability. 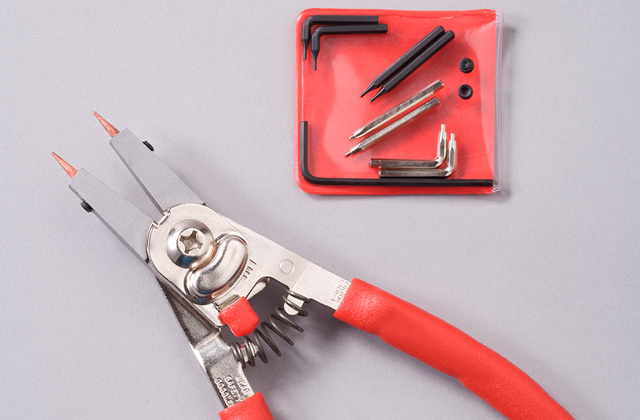 This product is tough to tear using your hands, you might have to use scissors. 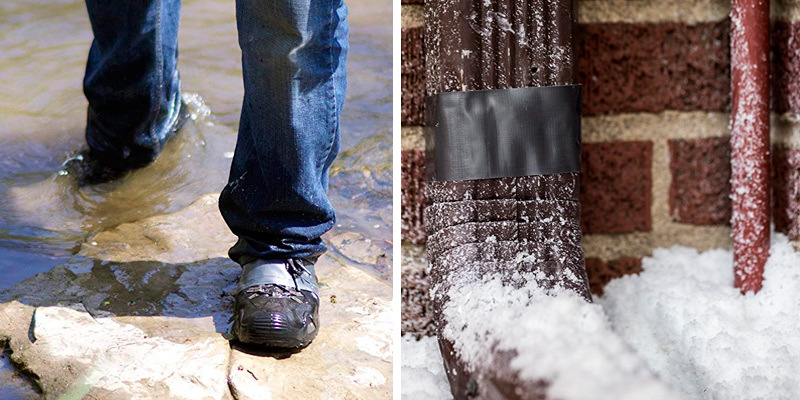 The T-Rex tape is highly weather-resistant and extra durable thanks to a reinforced body. If you need a tape that will hold for years and withstand scorching heat as well as heavy rain - this is the one for you. The adhesive here is a special formula that leaves no residue at all. The waterproofing capabilities are pretty weak. This thin yet sturdy tape provides good grip and clean peeling so it can be used on objects that need to stay looking good as new. 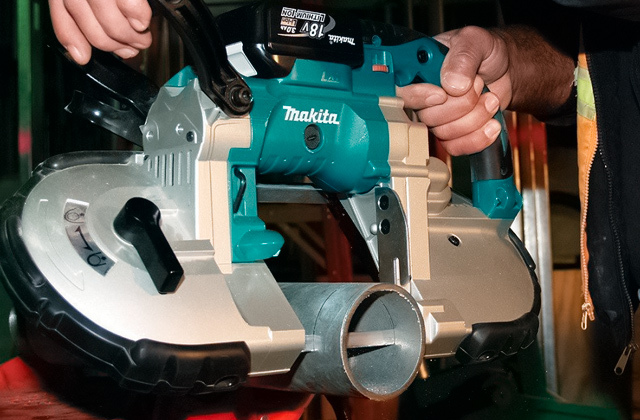 While it's not waterproof and is perhaps best suited for indoor use, this is a worthy purchase for quick home fixes. Even if you’re not exactly a handyman and don’t spend your free time fixing up cars and mending broken things, a roll of the stickiest tape available will do you good. For example, something like the Gaffer Power GPDUCT2X25 can be used to keep a bike tire from deflating or cover up a hole that needs some water resistant protection. What makes this particular type great for tires and other uses where the tape has to withstand wear and tear is the high elongation range of 14%. 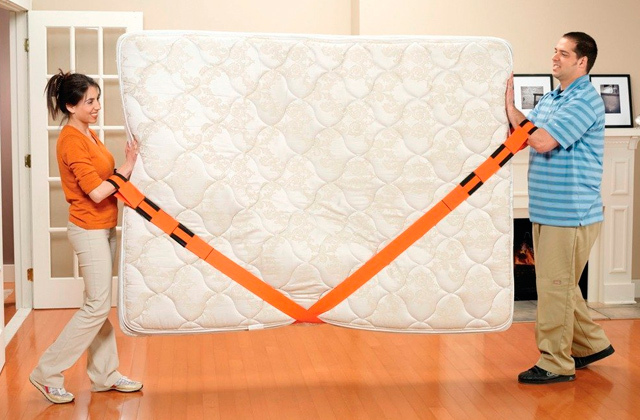 You can stretch it hard without worrying about the tape losing its grip on the object. Now, admittedly, this comes at the expense of storage convenience as the Gaffer Power type is one of the stickiest out there. This means that if you leave the tape lying on its side, it might stick to the tool box or whichever surface it’s lying on. And it’s not a no residue duct tape either so you might have to clean off some traces to keep the surfaces looking clean. In addition to being quite stretchy, this roll is pretty long as is with 25 yards. 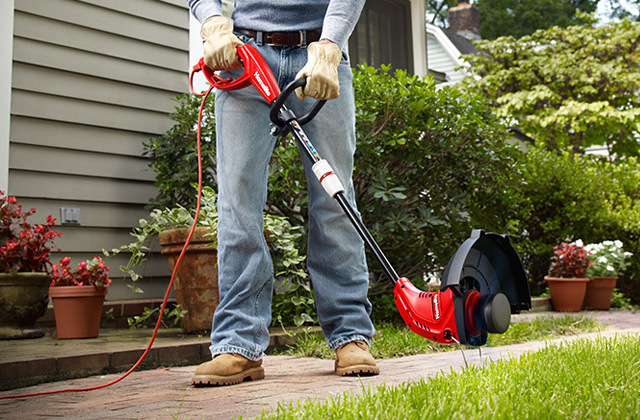 Besides, it has weather-resistant backing so you can use it for fixing stuff outside of your home. The tape will hold in all weather and even the strongest wind won’t tear it off as this product is pretty thick at 17 mils. This is the kind of tape you could plausibly use to plug up a water-carrying pipe. 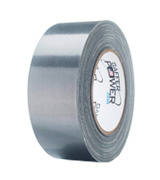 All in all, if you’re ready to pay just a tad more and get an all-purpose and extra reliable product, the Gaffer Power GPDUCT2X25 tape is a wonderful choice. 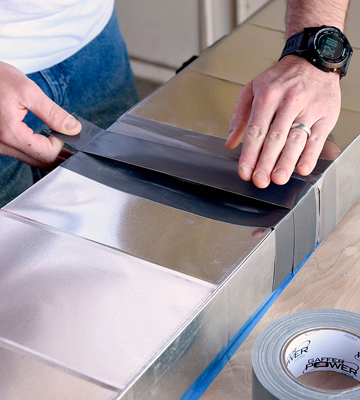 It might just be the best duct tape you could find as long as you don’t mind the stickiness. 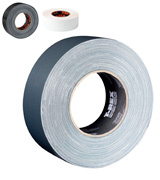 Need the stickiest tape that won’t be stumped even by an uneven and coarse surface? 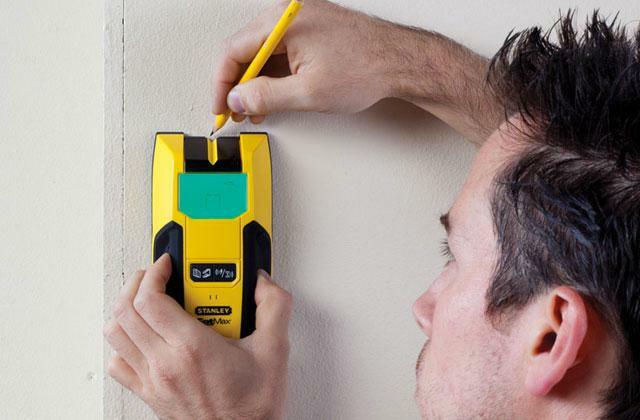 Try the Gorilla TV205982, a product which earned its name by gripping any surface you apply it to as hard as a gorilla would. 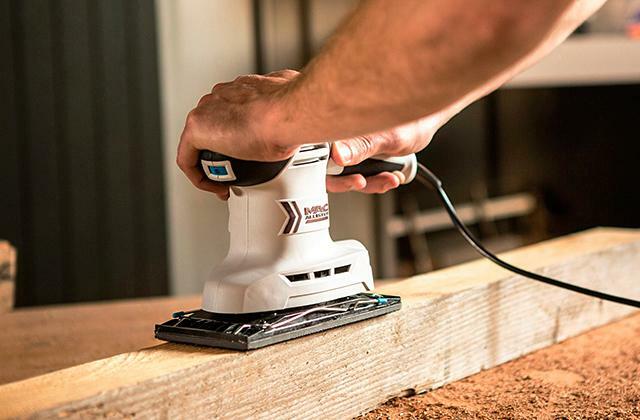 The adhesive here is one of the strongest formulas we’ve seen and it’s applied in dual layers. This way even as time goes on and one might weaken, the other will keep its grip and extend the service life of the tape. And though it’s 15 mils thick, you can easily tear off a piece of tape using only your hands. Admittedly, the double-thick layer of adhesive might be good for plastic, metal, and all other surfaces but it’s a double-edged sword. If or when you decide to peel the tape off, you’ll be left with some noticeable residue so don’t stick it to any objects that you want to keep looking good as new. The roll itself is 35 yards long with 1.88” of width, not the highest we’ve seen but pretty much the average. We’d estimate that one roll should be enough for many months of use, especially thanks to the reliable weather-resistant backing and the sticky adhesive on it. 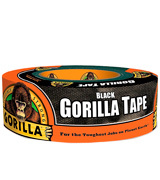 So purchasing the Gorilla TV205982 nets you 35 yards of pretty wide adhesive tape that will hold on any surface for years. Its strengths are apparent and the fact that it’s fit for both indoor and outdoor use makes it a versatile tool for any arsenal. 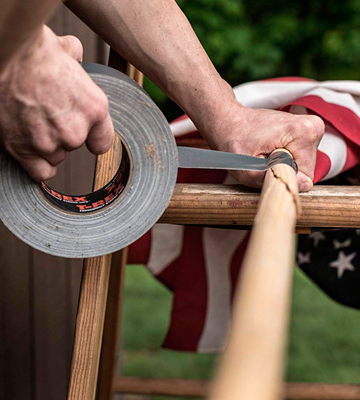 Not all cases call for the use of extra-thick duct tape, especially ones where you need to cover up a tear or a hole but still keep the surface relatively smooth. For these types of issues, we recommend the Duck 394468, a roll of thin yet sturdy adhesive tape. Yes, even though this product has a thickness of just 8 mils, it’s strong and won’t tear or get peeled off that easily. Well, that is unless you’re talking about tearing off a piece from the roll, which can be done by hand without applying too much force. Plus, the backing here isn’t just weather-resistant but grooved so it’s easier to grip as you try to get a piece of the right length. 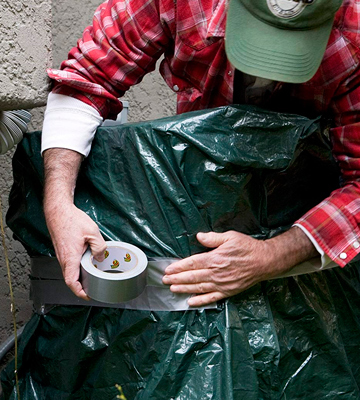 This doesn’t affect stickiness as the Duck tape clings steadily to any surface you might apply it to. Now, admittedly, the tape does tend to lose its color after a few weeks of exposure to sunlight but we hope you’re not buying adhesive rolls for their looks. This is a very minor con considering that no weather will actually affect the stickiness of the Duck 394468. Besides, there are 45 yards of it in one roll so you can slap a new piece on after the old one fades. Considering that it’s also one of the most budget-friendly options, we’re willing to forgive the small design flaws of the Duck 394468, especially since it’s great at sticking and that’s what matters most. This is an affordable and smart option if you need a thinner type of tape. When you’re working on a big project or building something that needs to last for years, even something as simple as duct tape has to be of the highest quality possible. 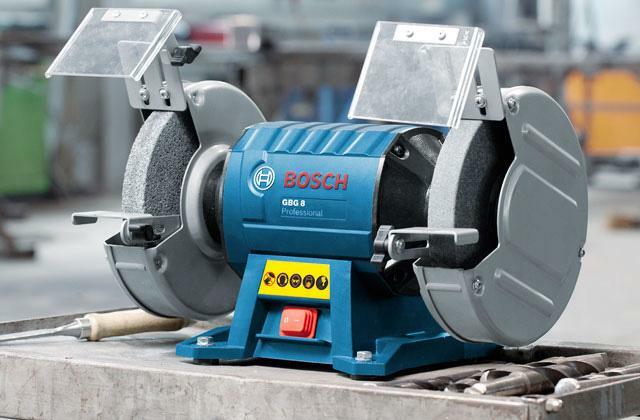 If you’re concerned with tearing and durability, choose the T-Rex 240998. The tape has a special high tensile woven scrim that’s placed between the backing and the adhesive layer. 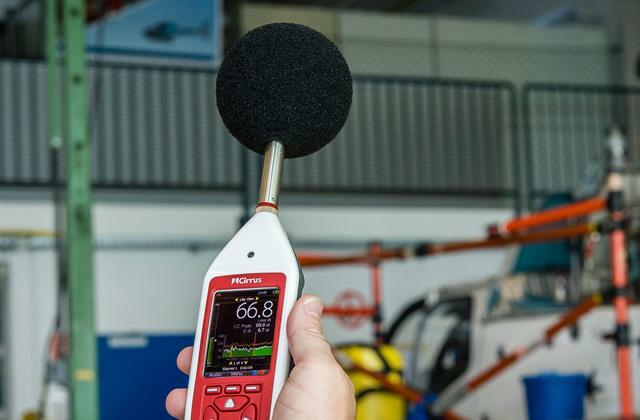 This prevents the tape from coming apart even under tension or pressure, extending its service life. That also ups the thickness of the tape to 17 mils, making it more viable for uses where it will have to support high weight. If you’re worried not about the tape getting torn (which, by the way, is a bit tough to do by hand) but about the adhesive wearing off, don’t be. This product has a double layer of the sticky formula so it holds on for longer than most. And the backing is weather-resistant so you know that no water will seep through and dilute the adhesive. In fact, the tape is tested and proven to withstand up to 200°F so you can use it both indoors and outdoors in any weather. With all that said, you’ve probably already seen enough and can tell whether you need an industrial-grade roll like the T-Rex 240998. It may be overkill for basic home use but craftsmen and those that need additional protection on their repairs shouldn’t hesitate to get this roll of tape. Though this might surprise you, even mundane products such as duct tapes have famous brands associated with them. And that means that even if you know little about the tape and what you might have to use it for, you can rely on the brand name to make your choice. In this case, we have to mention the excellent 3M 2929 Utility. Now, don’t get us wrong, the brand name isn’t what makes this roll great. 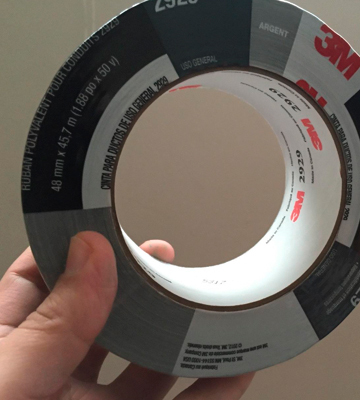 For one, you get 50 yards of tape at once, enough for a year or more of regular use. And it’s extra-thin at 5.8 mils so you can use it for fixing up tires and other surfaces that need to be kept smooth. Besides, it’s pretty discreet with no shine on its backing. Speaking of the backing, we do have to admit that it’s not the best in terms of weather resistance. 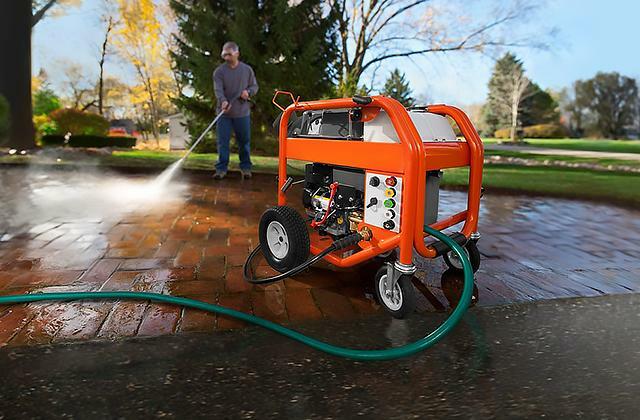 For once, it’s not waterproof so you won’t be able to use the 3M 2929 to plug up pipes and similar objects. But we’d say it’s remedied somewhat by the fact that the tape itself has great adhesive that sticks to any surface. Plus, what’s great is this is a no residue duct tape so you can put it on surfaces without worrying about having to clean them off later. 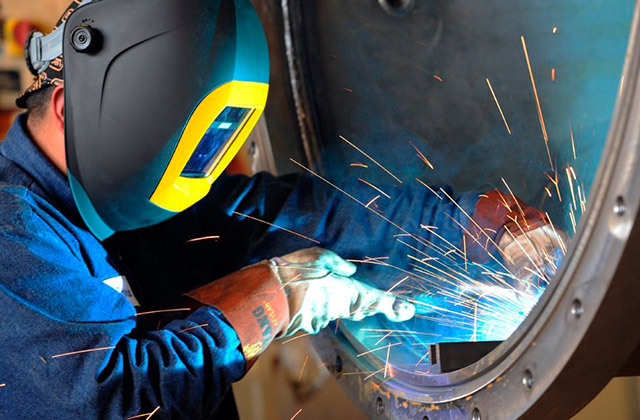 In the end, while it might not be the top pick for outdoor use, the 3M 2929 Utility proves that a renowned brand brings some considerable quality with it. This is a great mid-range tape with excellent adhesive properties and it’s a fine choice for home use. Should we really explain what kind of product exactly we’re talking about here? You’ve likely seen black duct tape and yellow one, silver and transparent, thick and thin. There’s very little about this commodity that could surprise you or change the way you look at it. Sure, there’s waterproof tape and special kinds with the strongest adhesive available and ones that stretch better than most. But in the end, this is just what you expect - a roll of adhesive tape that you use to affix stuff to the walls, keep things that are breaking stuck together, and reinforce your belongings against water and any unwanted liquids. It’s the kind of thing that should be kept in all homes and, especially, garages and tool sheds. 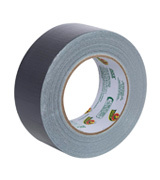 After all, everybody knows that even a tough problem can be solved with a roll of a good duct tape. 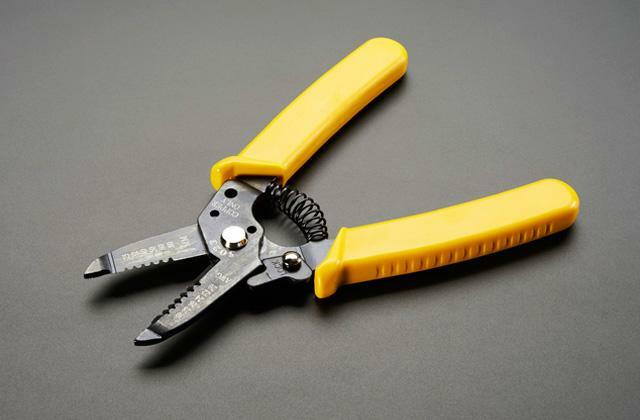 It’s a flexible kind of tool that might come in handy every single day of your life. 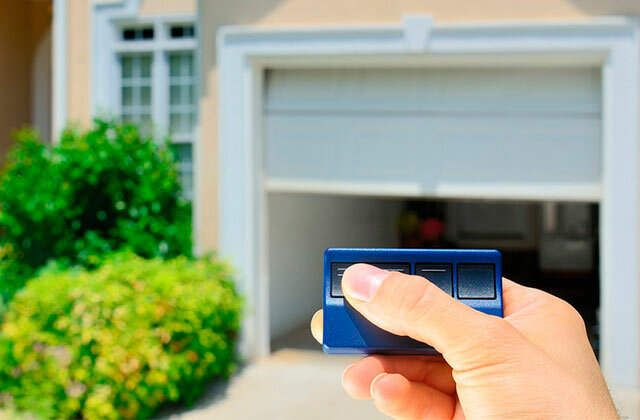 And while you’re on the lookout for things that you might want to add to your toolbox, check out our reviews for screwdrivers and power drills, both equally important for any handyman’s work including indoor and outdoor use.